Navigating life while dealing with the terminal illness or death of a loved one is complicated, especially when it involves the workplace. In Andrea Kay’s article for USA Today, she examines the disconnect between corporate policies and employee grief. Train supervisors to support workers dealing with terminal illness. Offer on-site support groups for employees in this situation. Enact job sharing and flexible work hours to accommodate workers. Create a system where employees can voluntarily help out co-workers in need of support. 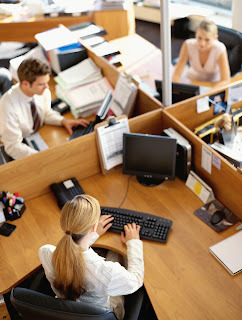 Educate human resources personnel so they are another source of information and support. Help be a part of the solution by encouraging your employer to acknowledge the importance of recognizing and appropriately dealing with grief.